WE ARE CNC MANUFACTURING UNIT FOR TOOLS AND ACCESSORIES,OEM ,BRANDING,SPECIAL PURPOSE TOOLS , FOR PARTS ENQURIES ARE WELCOME! WE ARE MANUFACTURERS AND SUPPLY ONLY IN BULK,WE RESPECT YOUR ENQUIRY FOR WHOLESALE AND WE DO NOT RETAIL! VISIT REGULARLY OUR SITE FOR NEW UPDATES. 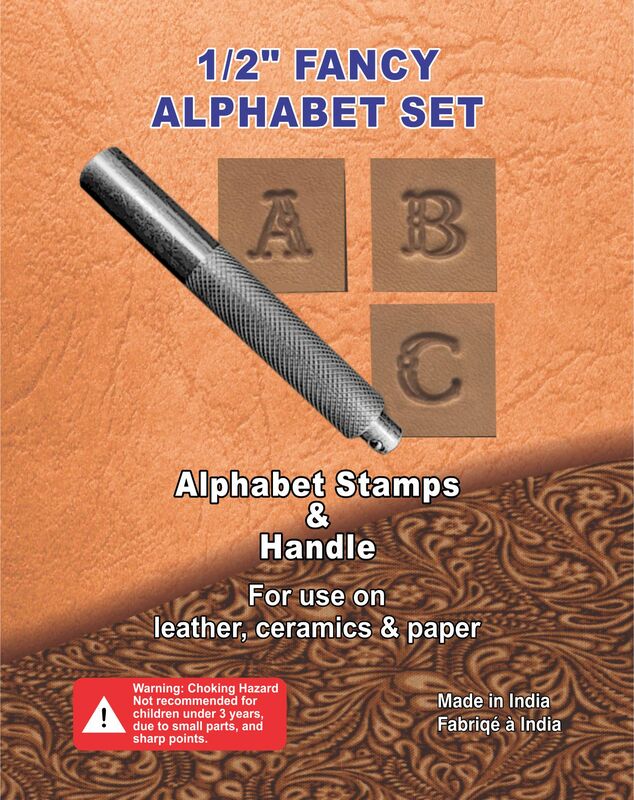 WE CAN BE REACHED WHATS APP :- +91 9810353986 EMAIL:- ANZLEATHERCRAFTS@GMAIL.COM , CUSTOMERS WHO WANT TO PURCHASE IN RETAIL , PLEASE DROP YOUR ADDRESS ALONG WITH YOUR EMAIL AND CONTACT NUMBER ,WE WILL FORWARD YOUR DETAILS TO OUR WHOLESALE DISTRIBUTOR IN YOUR REGION THEY MAY CONTACT YOU.WE ARE EXPORT HOUSE WE DO NOT SUPPLY TOOLS LOCALLY. © 2011 Co.Anz Leather. All Rights Reserved.